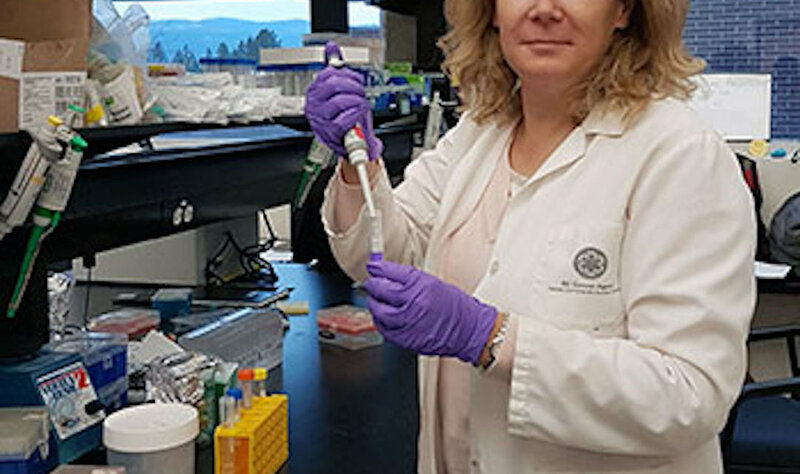 Christina Haston, an associate professor of medical physics, recently published a study examining how chromosome 6 can contribute to radiation-induced pulmonary fibrosis. Her study finds that genetic differences can determine whether or not this lung injury follows radiotherapy in an experimental system. Christina Haston, associate professor of medical physics. It has been thought that white blood cells, the body’s natural defense mechanism, may contribute to pulmonary fibrosis. 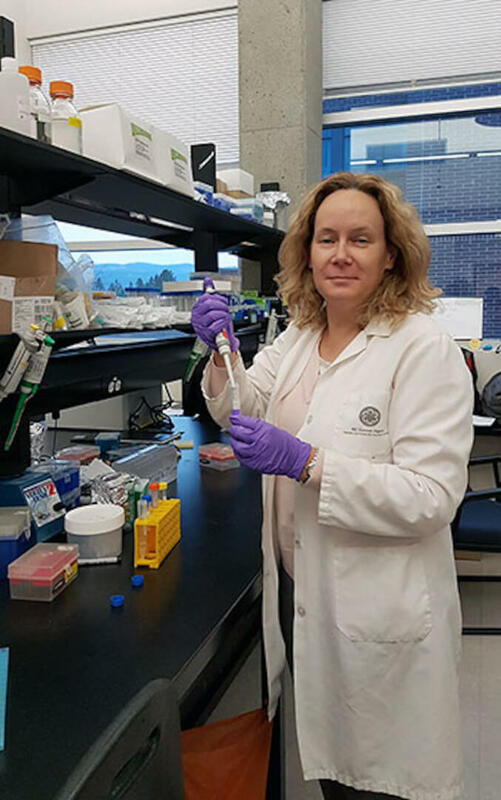 Building on this, her research has drawn a connection of chromosome 6 genes to fibrosis susceptibility. “The recent findings by our lab have specifically identified these genetic differences to reside on chromosome 6,” she adds, explaining that her work may open the door to individualized cancer treatments depending on a person’s specific genetic makeup.